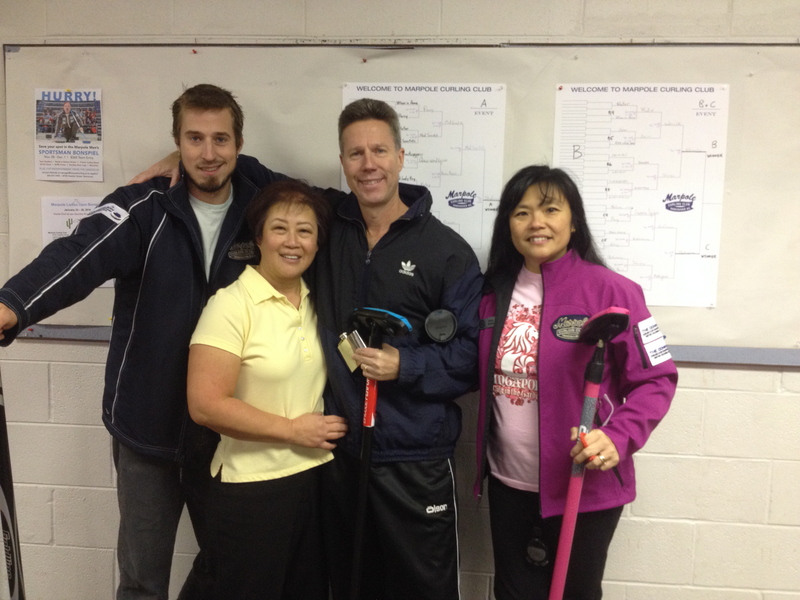 Congratulations to all the winners of this year’s Marpole Mixed Open Bonspiel. Everyone had fun at the The Monster Madness Dance on Saturday night including the Zombies and the Dancin’ Mansons. Thank you to all the participants, volunteers and staff that made it such a fun and successful event. Also a big thank you to Driftwood Brewery for the prizes. We are definitely looking forward to hosting it again next year. Again, Thank you to everyone for coming out and making it a success. See you next year! FOLLOW THE MARPOLE MIXED OPEN BONSPIEL! Follow the link below to get the spiel results!! It’s that fantastic time of year again. 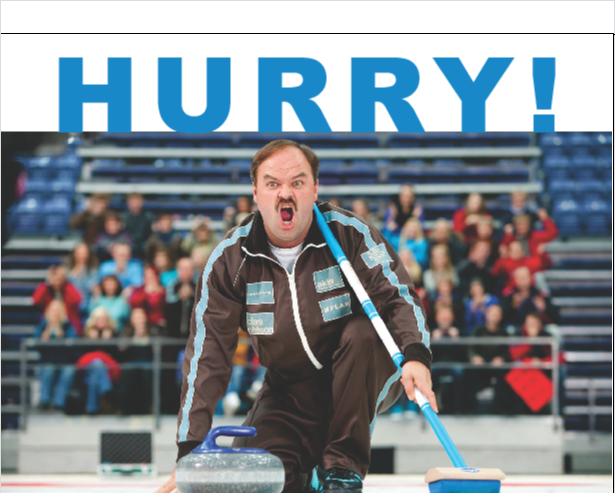 The Marpole Men’s Sportsman Bonspiel is just around the corner and teams have already started signing up. After a year off, The lovely ladies, “The Vandolls” are returning Saturday Night to turn things up a notch with their spicy burlesque show! Salmon or Steak dinner, munchies, raffle prizes and much more. It’s shaping up to be a bonspiel to remember! Book the dates Nov 28th-Dec1st and contact Melinda at melinda@marpolecurling.ca to register. You won’t want to miss this one! MARPOLE OPEN MIXED MONSTER MADNESS BONSPIEL!